I have always believed in the efficacy of the events as a channel of communication with the general public. The events that I organize and I participate, projects and news that revolve around my professional activity. 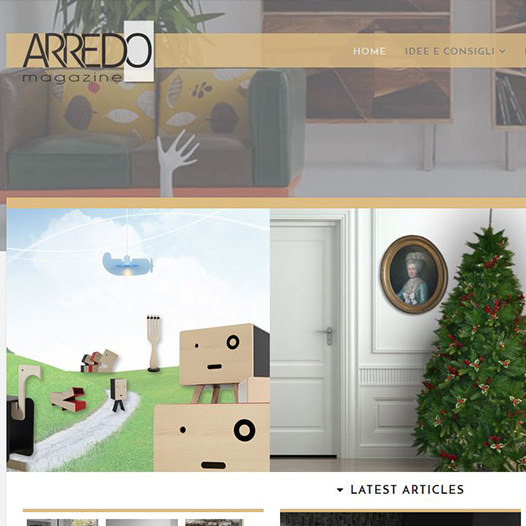 ArredoMagazine.com is the new blog dedicated to the latest trends, ideas and recommendations for’ furnishing. I'm Francesco Mastrovito, CEO of DECO FURNITURE Srl. Entrepreneur, mobilities, building contractor, tech enthusiast. I decided to share my professional career and my plans to tell a story, my. And create a channel for listening and dialogue between them by all my interlocutors. As a child I knew that my vocation was to become a builder… I liked building! Ideazione e realizzazione del primo Concept Store di Arredamento e Design, a Martina French. La superficie espositiva di 800 circa mq è stata completamente progettata e allestita da personale interno alla Deco Mobili srl. 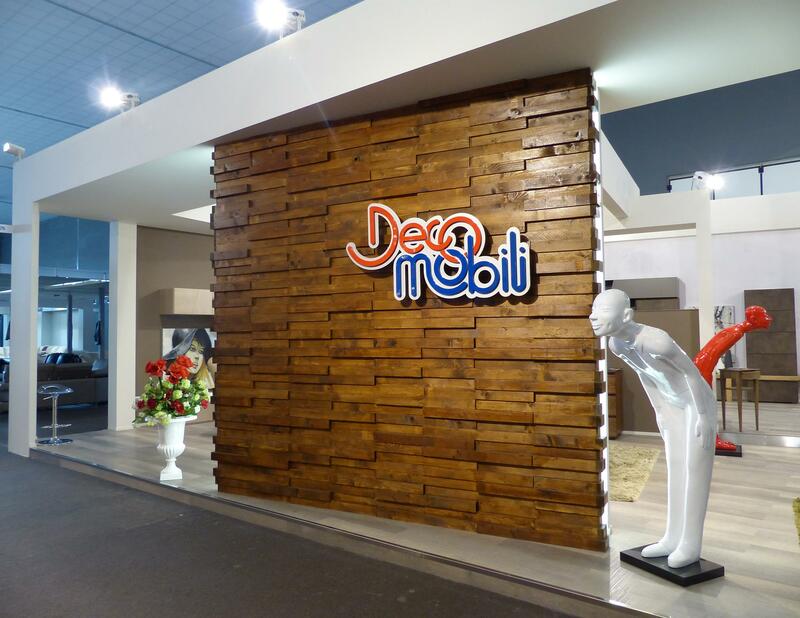 Design and implementation of the stands Deco furniture and Deconlinestore for the Fair "Betrothed". The stands, for a total of 180 sq.m., have been fully prepared by the editors Interior Deco Furniture Ltd.. 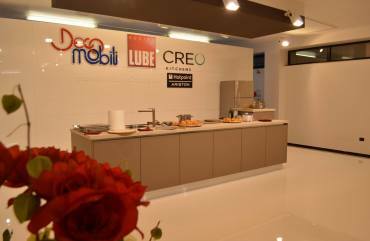 Opening in the presence of the property Lube and official opening of the new plan of Deco furniture entirely dedicated to the first and largest LUBE STORE Southern Italy. Over 1200 square meters of exhibition set up with over 100 models of kitchens and living areas, entirely dedicated to the Group Lube. Designing and setting up stands Deco furniture and the stand dedicated to Deconlinestore.com. The spaces occupied over 260 square meters of exhibition, fully designed and developed by experts and editors of decorators Deco Furniture Ltd.. 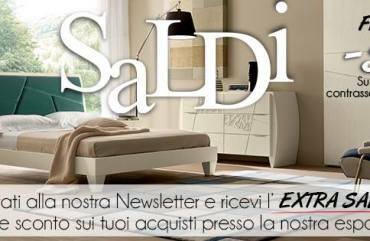 The Group Deco Furniture presents the new e-commerce for the sale of furniture online. Deconlinestore.com is the new platform designed to offer furniture and home furnishings through a website functional and safe, fully designed and managed within the Deco Furniture Ltd.. 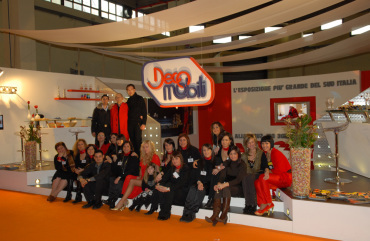 The Deco furniture at the Fair of the Spouses of Bari with a large exhibition area, fully conceived and staged by experienced architects and editors within the company. After several years of "absence" I reported the Deco furniture in the exhibition scene exhibition, participating in the most important event in South Italy. I participated with a stand of about 200 square meters in which were presented the best brands of classic and modern furniture. The Salon for Newlyweds entirely dedicated to marriage, with stands and stands that have proposed all the services that revolve around the organization of marriage and married life, from their honeymoon, wedding souvenirs, furnishing of the house. The fair was hosted inside the Deco furniture 3 days and saw the participation of well-known faces of the show, proposing shows, parades and concerts. 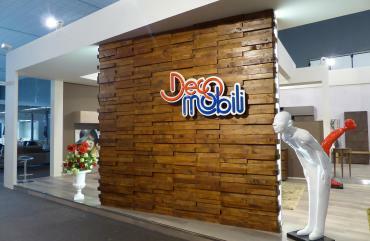 One of the most innovative and modern stand made independently and completely designed by the staff Deco Furniture. 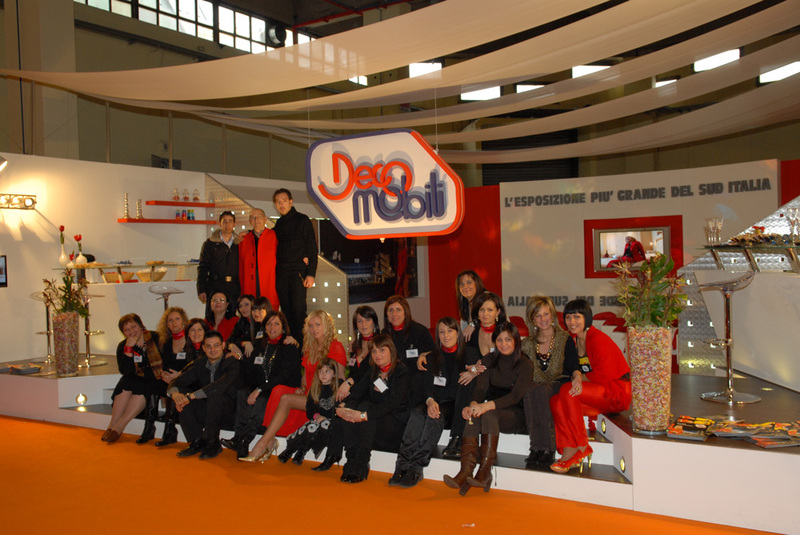 A real success at the Fair of the Spouses of Bari. continuing to do what I feel more inclined: build up! I have laid the foundation for the evolution of my business online, bringing my company on the web. 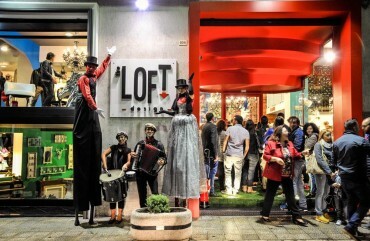 Il primo concept store di Arredamento e Design, a Martina French. Rivenditore autorizzato KARE Design per tutto il Sud Italia. 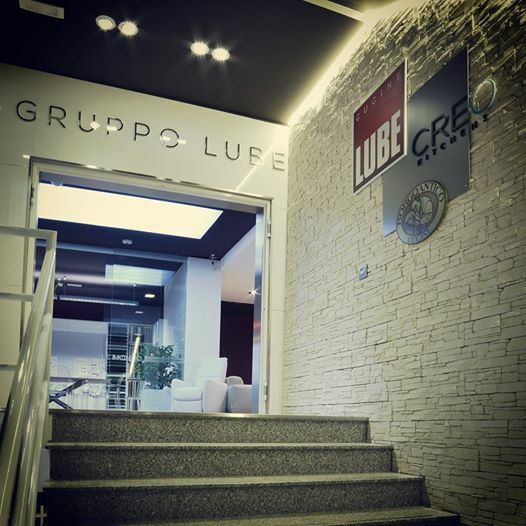 The first and largest center Cucine Lube Store South Ialia. Over 1200 mq of exposure and over 100 models of kitchens and living areas. 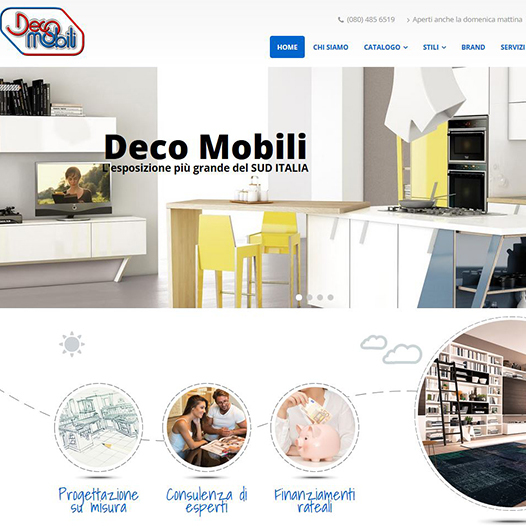 The Group website Deco Furniture Ltd.
New graphics, an attractive design and all information must for keeping up to date on news and promotions of Deco Furniture. Deconlinestore.com is the site of e-commerce Group Deco Furniture Ltd.. Selling online furniture and accessories of the best brands, providing specialized services. ArredoMagazine.com is the blog site of e-commerce Deconlinestore.com – Offers daily tips and ideas for furniture. Inventor and creator is Mr.. Guerrino Mastrovito, expert trader motorcycles and later cars, that sees its future in mobile home. Thanks to the initiative entrepreneurial and professional capacity of its founder, the company has always invested in brands of furniture, quality and style, contraddistinguendosi immediately in the furniture market. 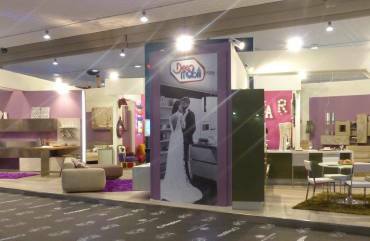 During two decades become the largest furniture exhibition in South Italy, suggesting a functional, pleasant and livable, from classic to modern design. The passion for furniture, sophistication and dedication to the customer made the Deco Furniture Group Ltd. synonymous with quality and cutting edge design in furniture. The strength and quality of the company is that thanks to my staff, highly qualified and professional. A team that provides design and after-sales maintenance, and which also offers online personalized services, attentive to the different needs of each client. The union between the innate entrepreneurial passion in the furniture industry and the comparison with the new demands of the market, I created the web portal DECONLINESTORE.COM. The web platform was created with the aim of expanding the target market beyond the region and ensure consumers – even beyond national borders – the true style of, through commercial transactions at a distance, Quick and reliable. to present the quality of products and services offered. I like to build because I create something that is likely to remain in time. A well-defined space that did not exist before and which will be available for future generations. The events I attend, projects in the pipeline, and the news that revolve around my activities. Presentation of the new website Deco Furniture: nuova veste grafica, innovative design and new services available to customers. 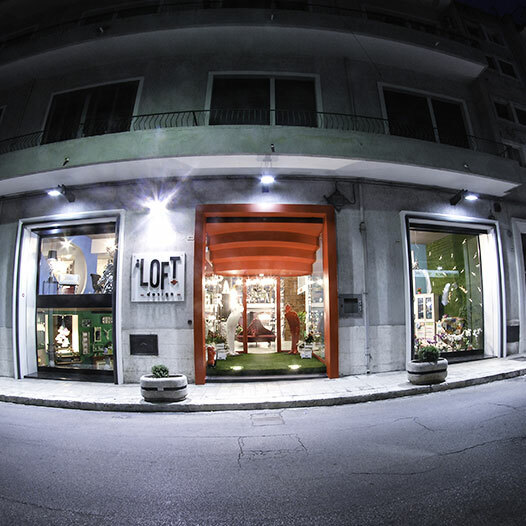 Aggiornamento del sito di e-commerce Deconlinestore.com e lancio del nuovo e-commerce The LOFT Design. I participate in training courses and update regarding the regulations of the sector, labor regulations. 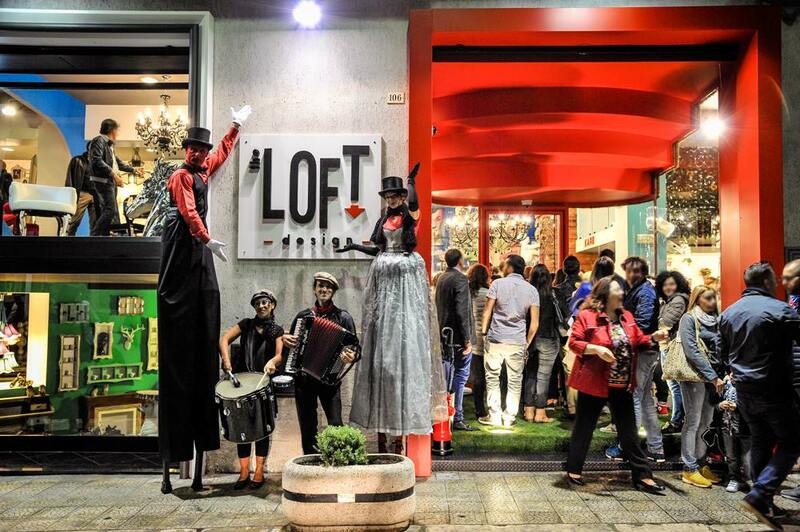 Organize refresher courses in house tra le aziende produttrici e le addette alla vendita Deco Mobili. Major event on my agenda is the Salone Internazionale del Mobile, in Milan. Una delle migliori occasioni per scoprire le novità e i nuovi trend del settore Casa-Arredo e conoscere nuove realtà aziendali.